Undoubtedly, one of the best moments we share with our loved ones is the moment that we count down for the new year's eve. We wish all the best for the new year we welcome after happily counting down 5,4,3,2,1.. Right at that very special moment, having or giving a perfect gift boosts the joy we have. Jean Claude Biver keeps creating successful projects from the moment he got behind the wheel at Hublot. 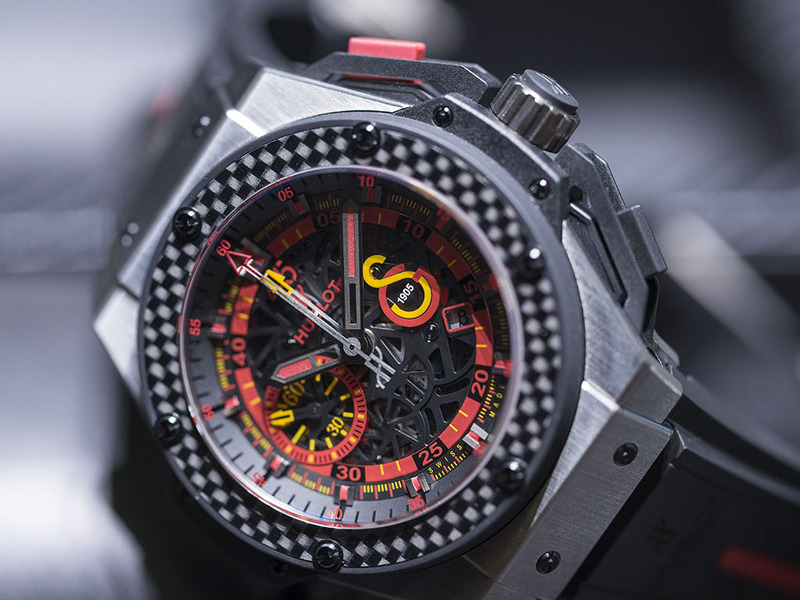 The brand is highly praised all over the world for not only the outstanding designs but for the innovative materials and highest tech complications. 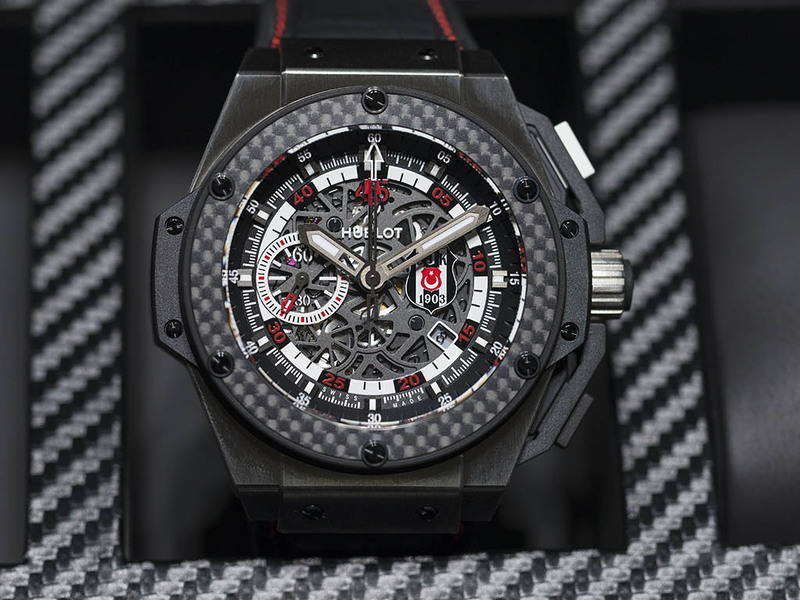 In the meantime, Hublot is also very well known for the special and limited editions dedicated to celebrities and foundations. 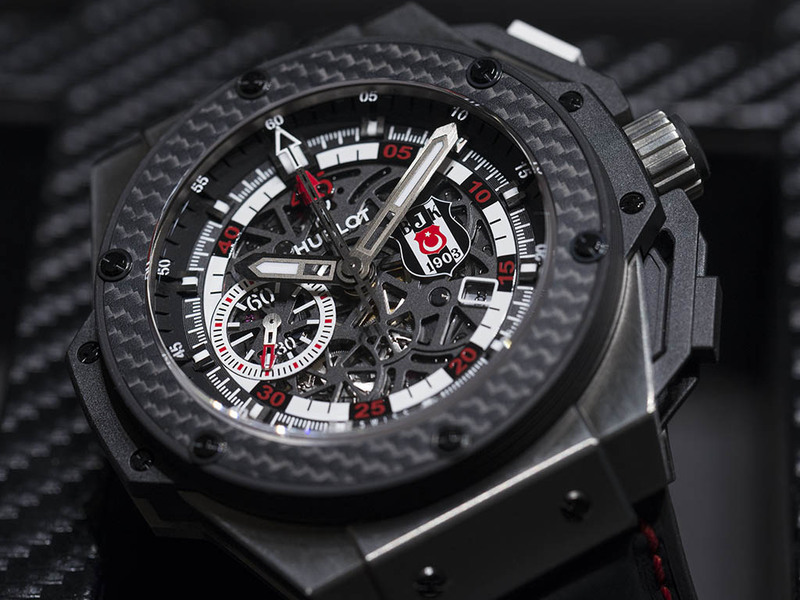 Having great success with it's slogan “ Hublot Loves Football “, the brand which is also known with it's sponsorship with FIFA, mentioned in our pages previously with three special edition time pieces dedicated to Turkey's top three football teams. 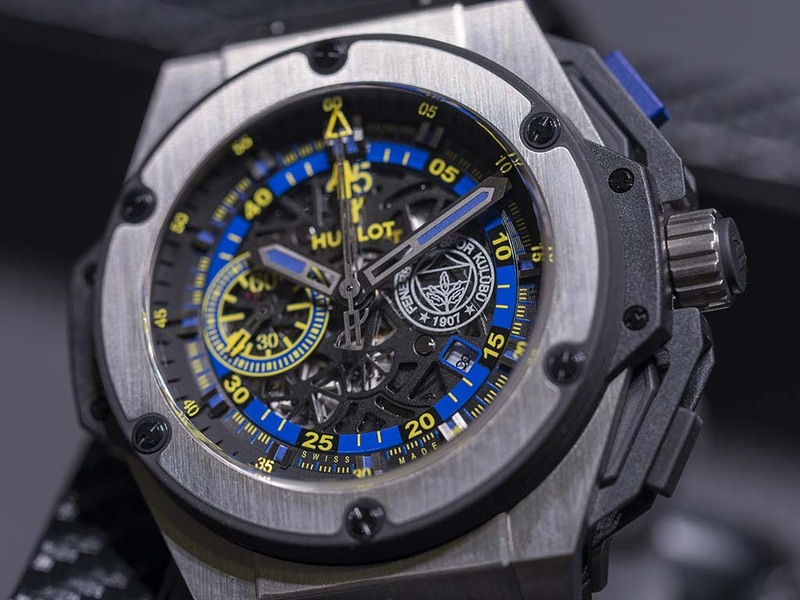 Some of those special time pieces already got their places in watch enthusiasts' collections while some were highly praised by the loyal supporters of each football team. 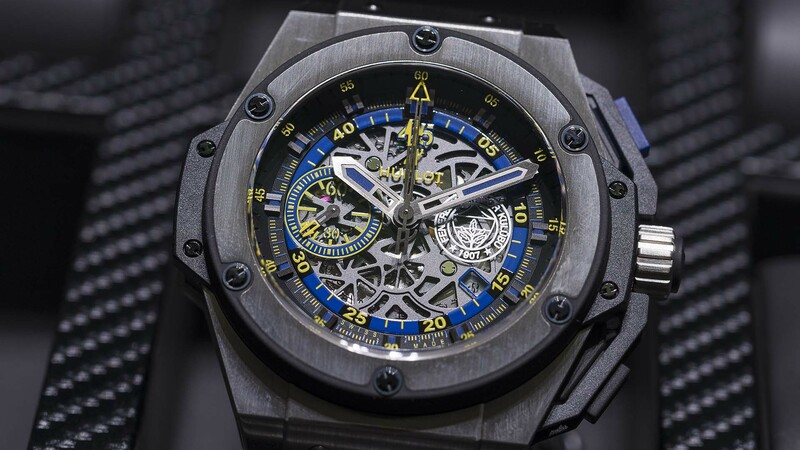 Their eye catching design and rarity make those special watches very desirable in the eyes of the watch aficionados. 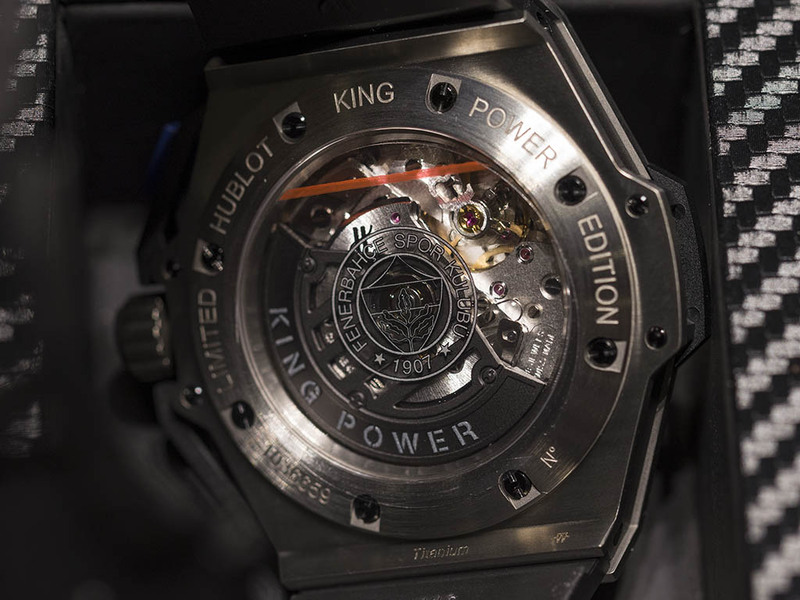 I wanted to take a close look to the watches which seem to me as a perfect new year's present. Both three versions have the same technical features. 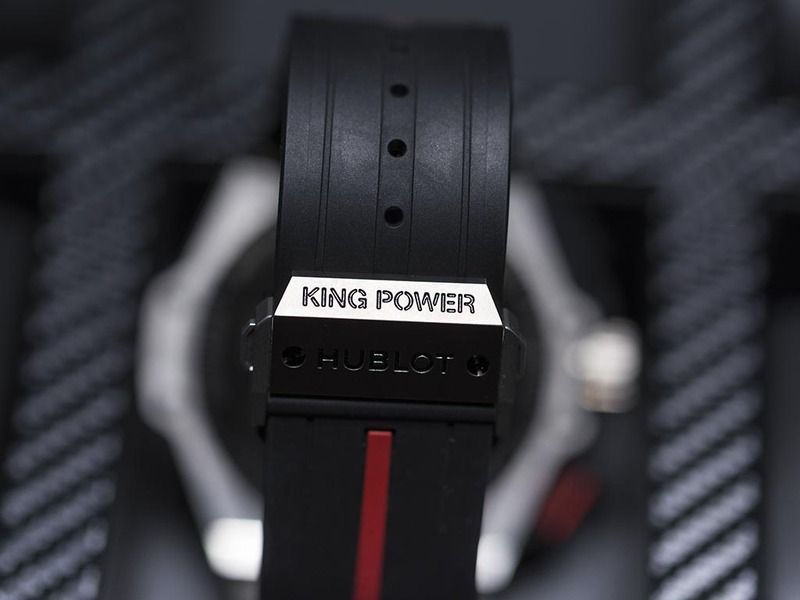 Hublot preferred the King Power model line, which were used for other football team editions before, with the 48mm diameter titanium cases. 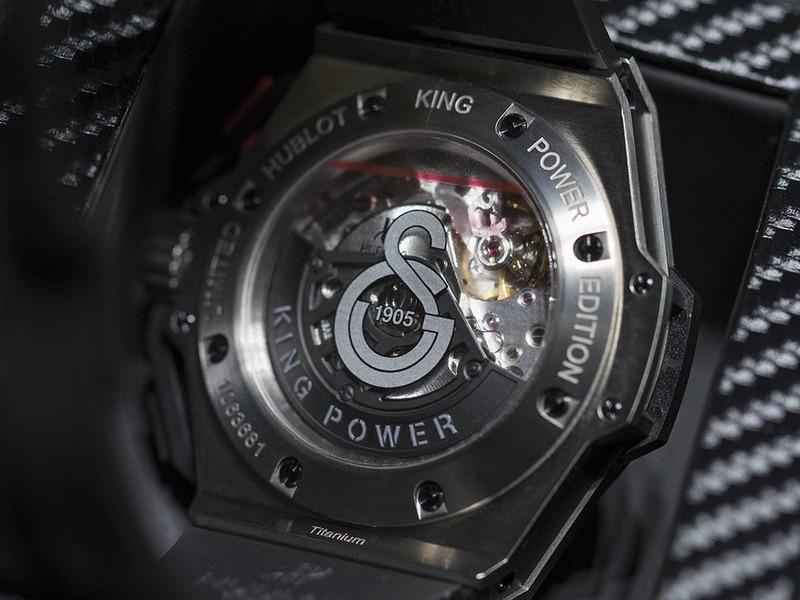 Beside their big and bold presence, the time pieces are quite comfortable to wear. The skeleton Caliber Ref. 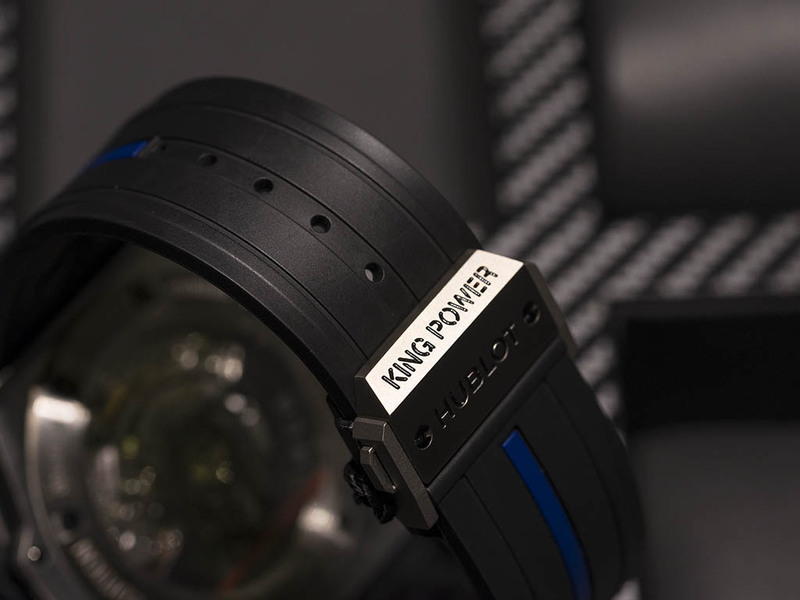 HUB4245 offers 42h of power reserve. While we explore the watches, we notice the balanced use of teams' official colors. The emblems located at 3 o'clock side bear great importance to the proud owners. While Galatasaray and Beşiktaş emblems feature the team colors, Fenerbahçe version's logo is made in white metal. The case backs sport the team emblems without coloring however, the eagle engraving on the Beşiktaş version is simply amazing. 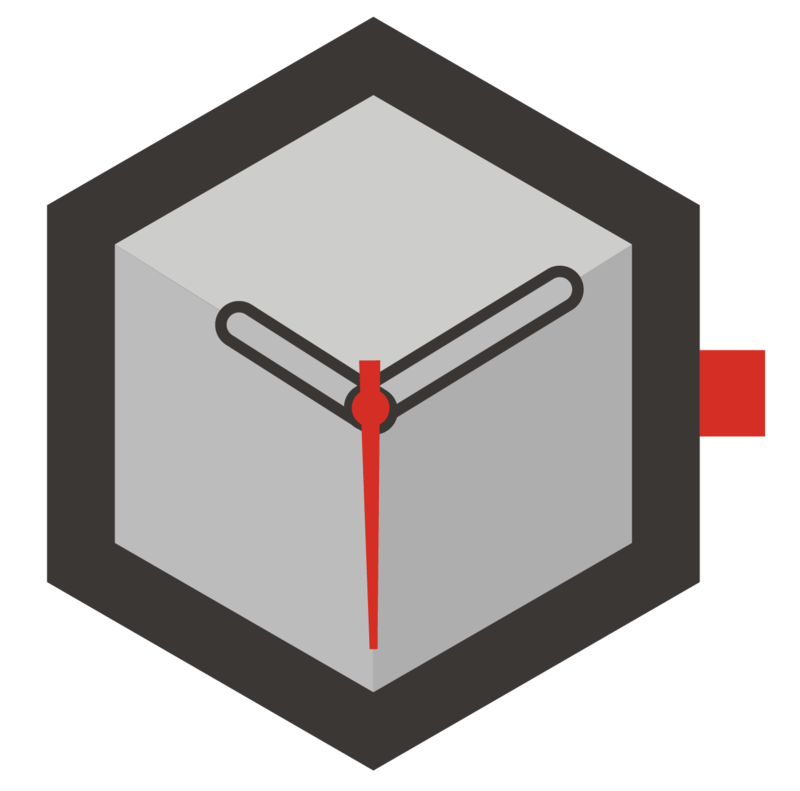 The design process was handled together with the teams. Thanks to the double sapphire crystals, the beautiful skeleton caliber can be seen in full detail. 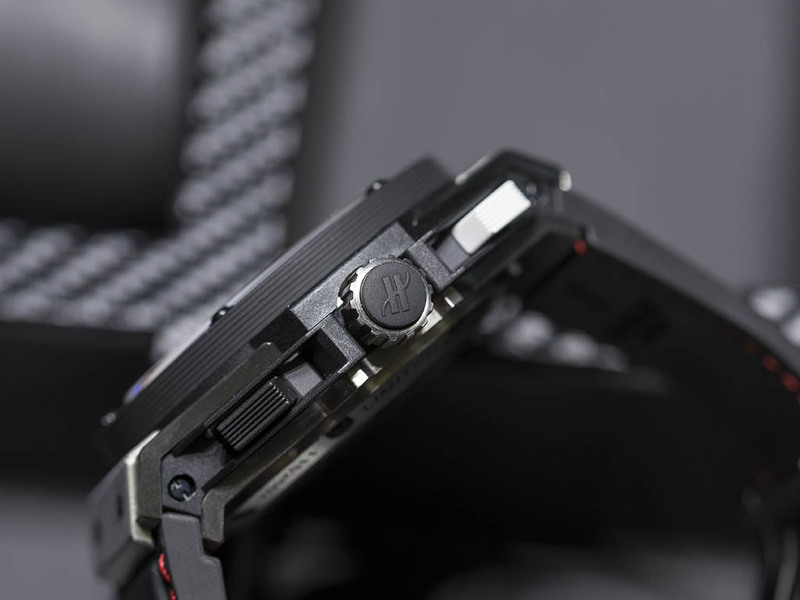 Double AR coated front crystal offers perfect reading at any possible angle. The most important visual difference between the versions is the bezel material. While Galatasaray and Beşiktaş version feature titanium bezels, Fenerbahçe version sports a carbon bezel. Another custom job has been done with the start/stop pusher. Fenerbahçe and Galatasaray versions the darker color of each team but Beşiktaş version features a white pusher matching perfectly with the reset pusher designed in black making the team's official colors black 'n white. The rubber straps for the Galatasaray and Fenerbahçe versions are the same except the color details on the center of the strap. 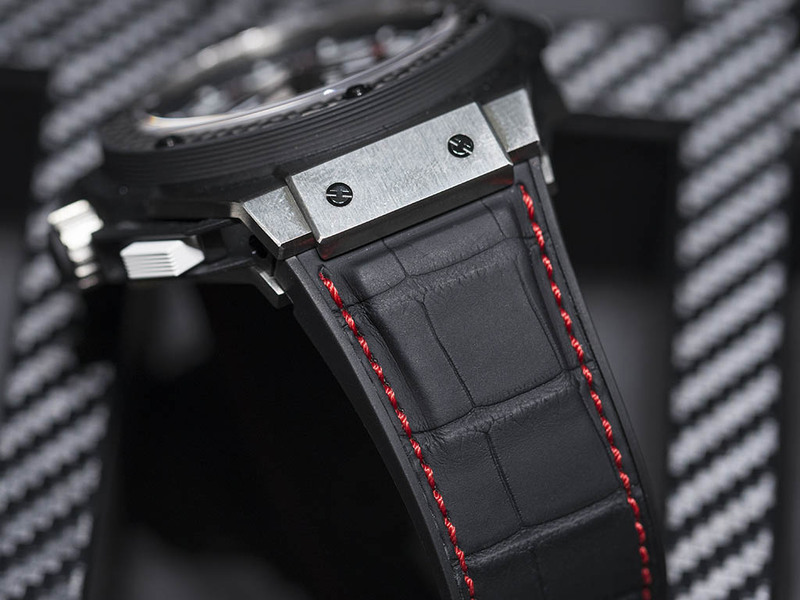 Beşiktaş version on the other hand comes with the black rubberized leather strap. 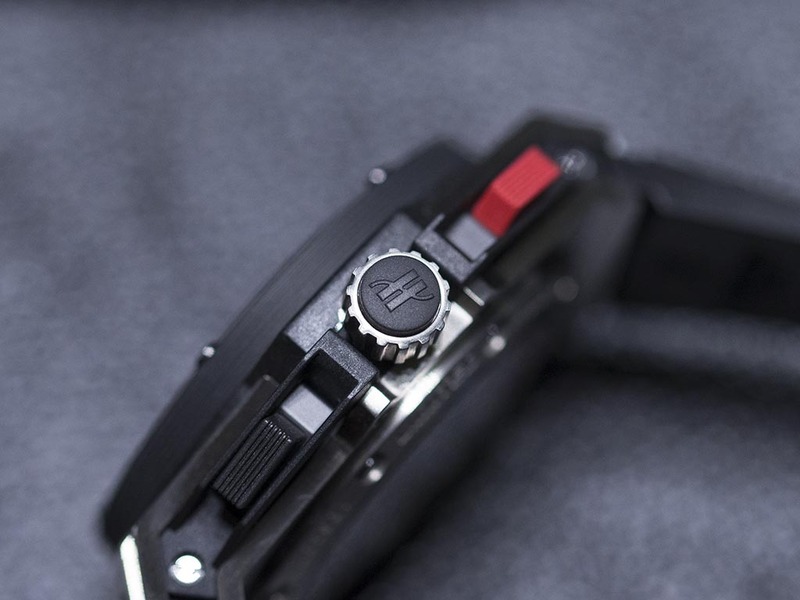 Both versions come with folding clasp. 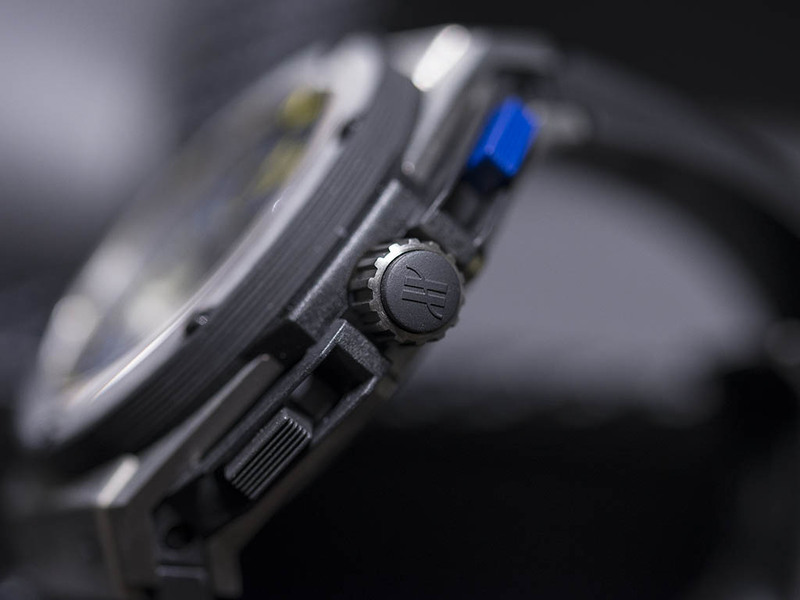 The PVD coated straps with brand and model names engraved on have an important part at the watches' wearing comfort. 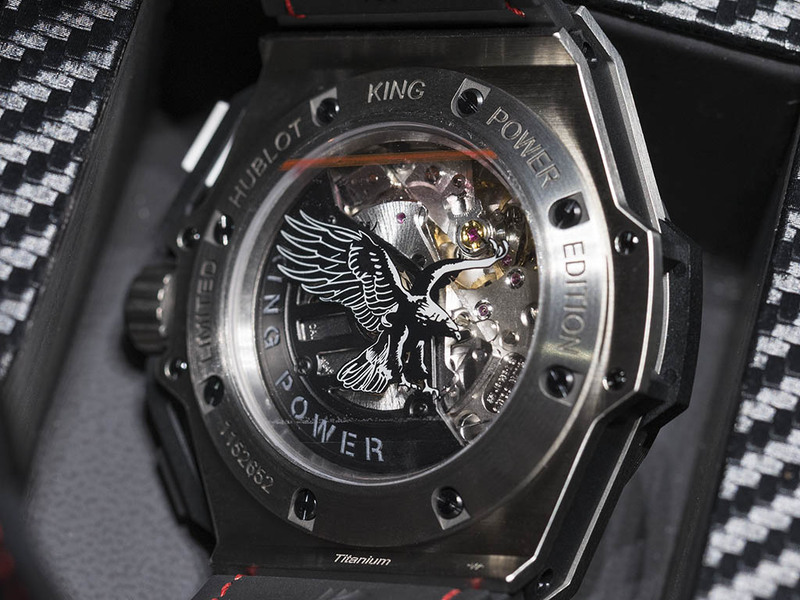 The eternal competition between the those top three football teams are featured on those special edition time pieces. 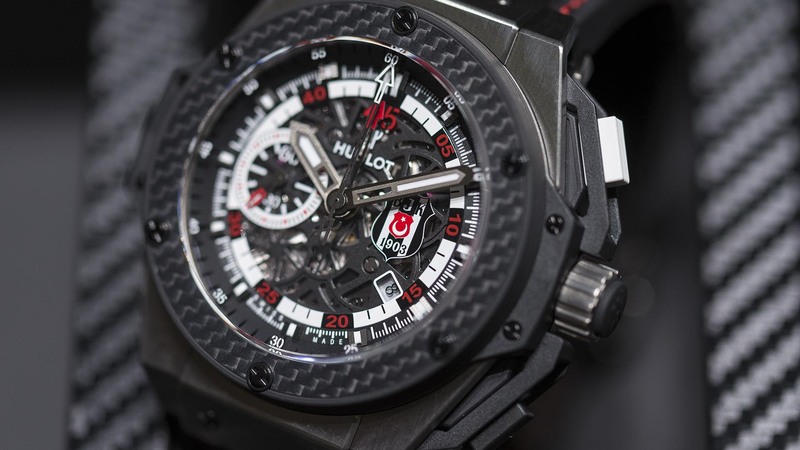 All versions can be seen at the Hublot Boutique at İstinye Park AVM and sales corners. Let me remind you that you also get an official team uniform with each version. 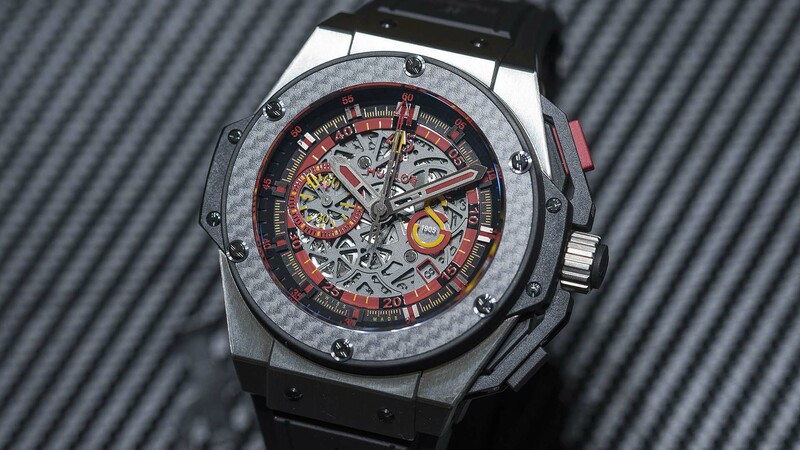 While those watches are spot on for the loyal supporters, they are also perfect time pieces for collectors with their production numbers limited to 100 pieces only for each version.